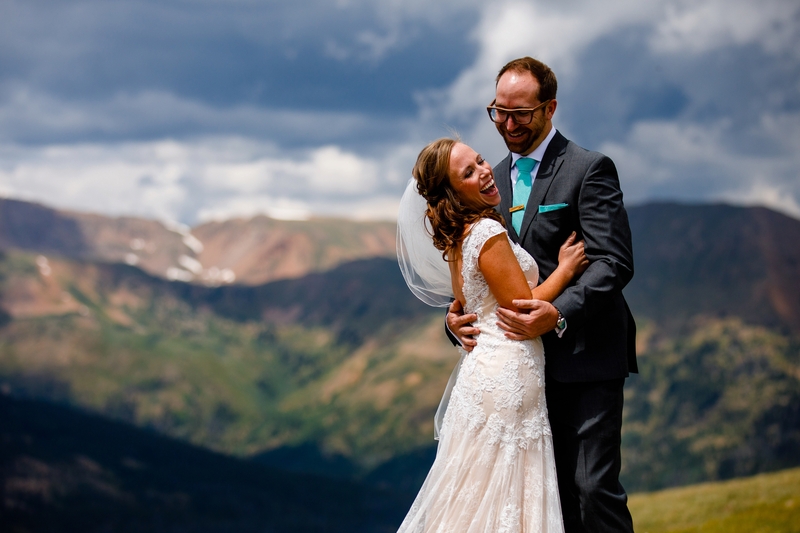 These two love Colorado, but more so, the lifestyle that this beautiful state affords. 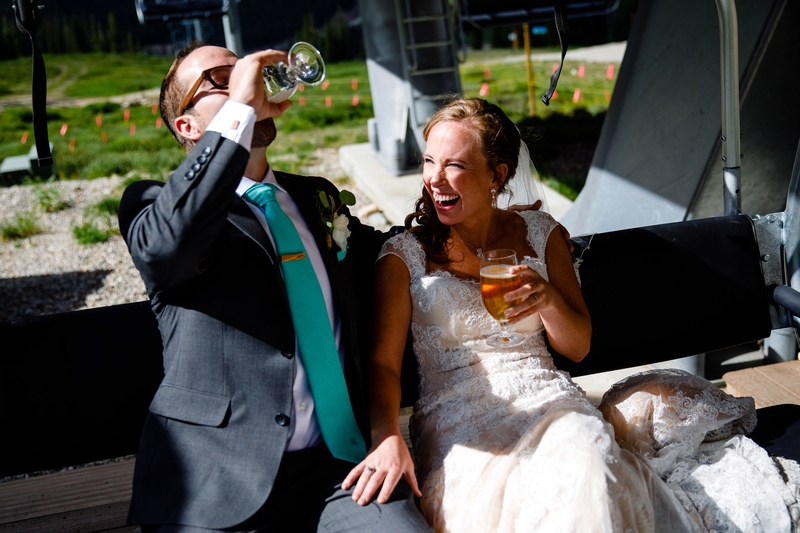 Both being in the medical field, you’ll find them crushing 10 inches of powder or carving up the MTB trails with their 29ers on a casual weekday. 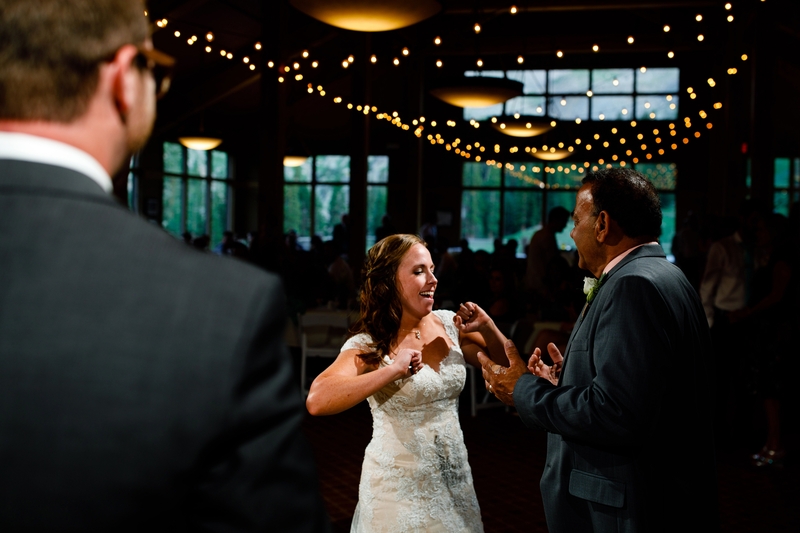 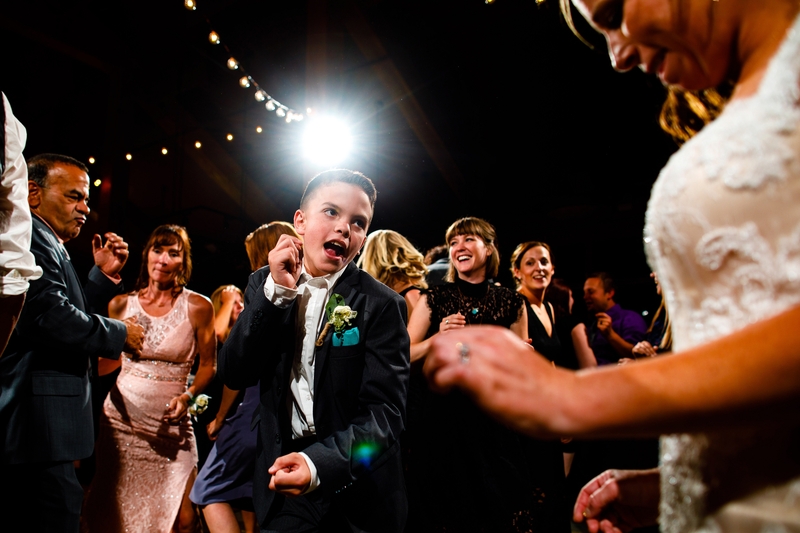 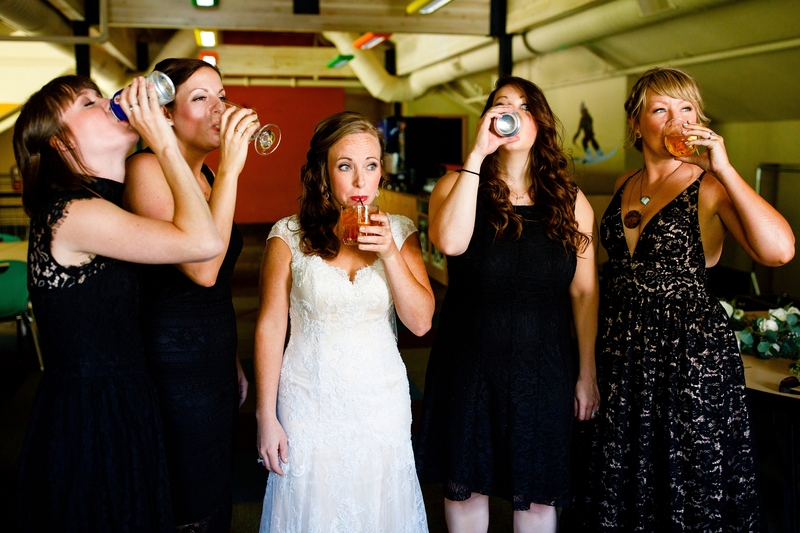 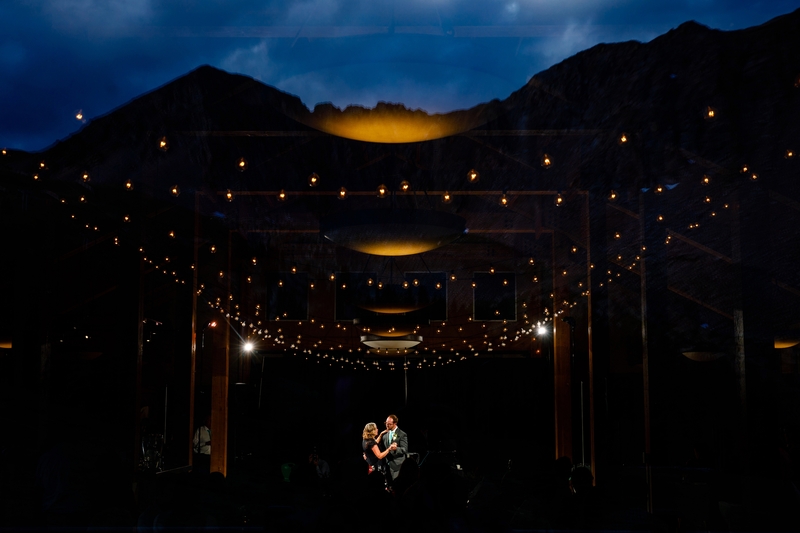 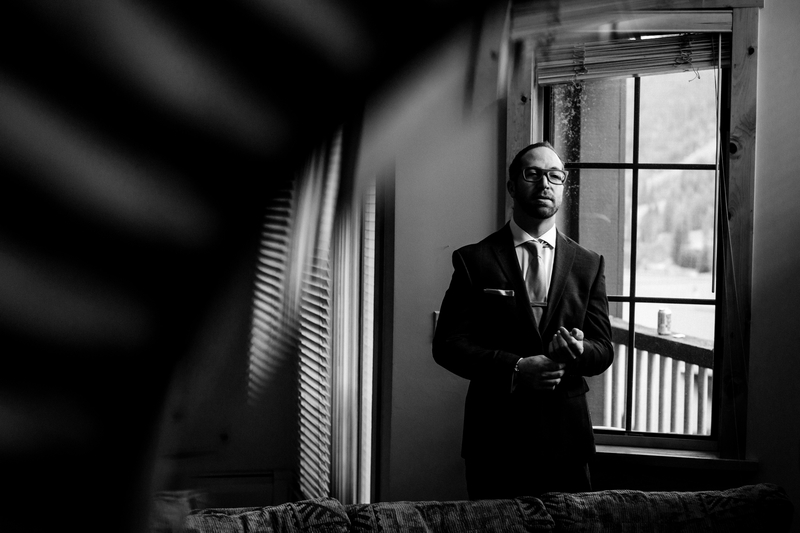 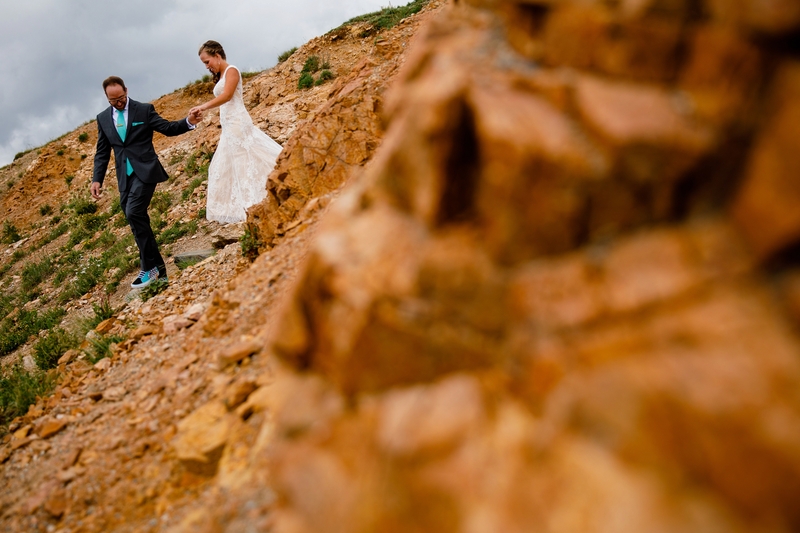 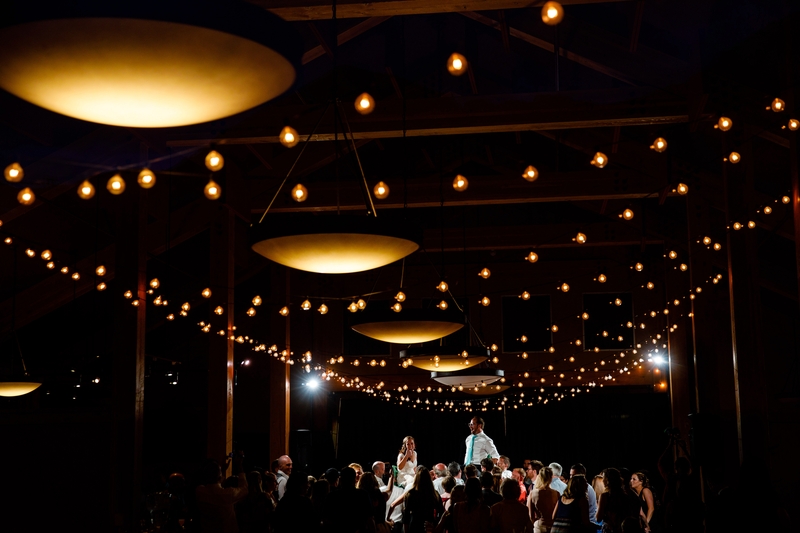 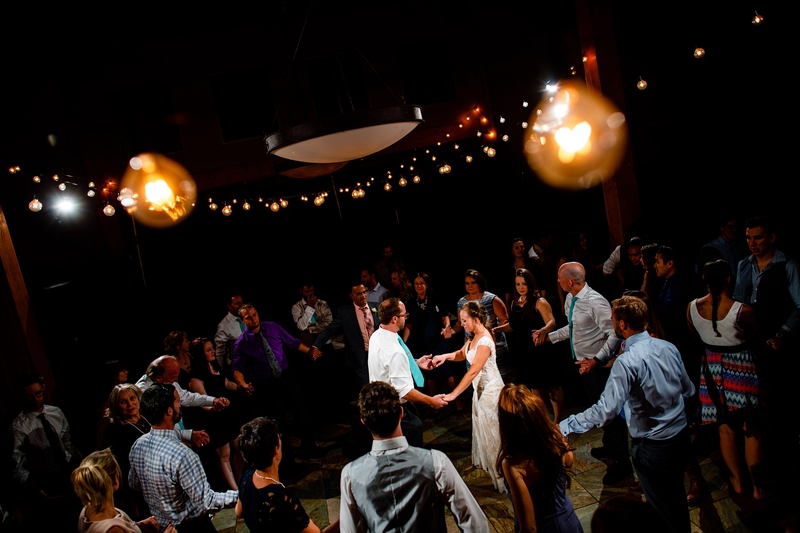 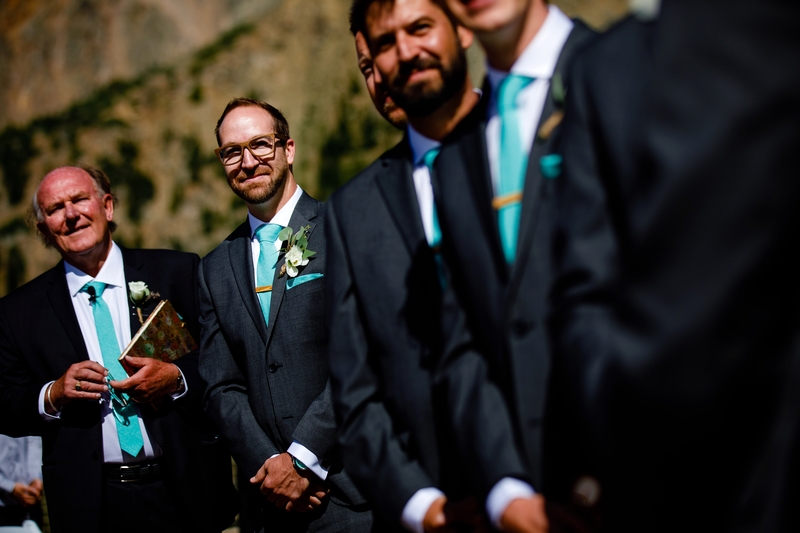 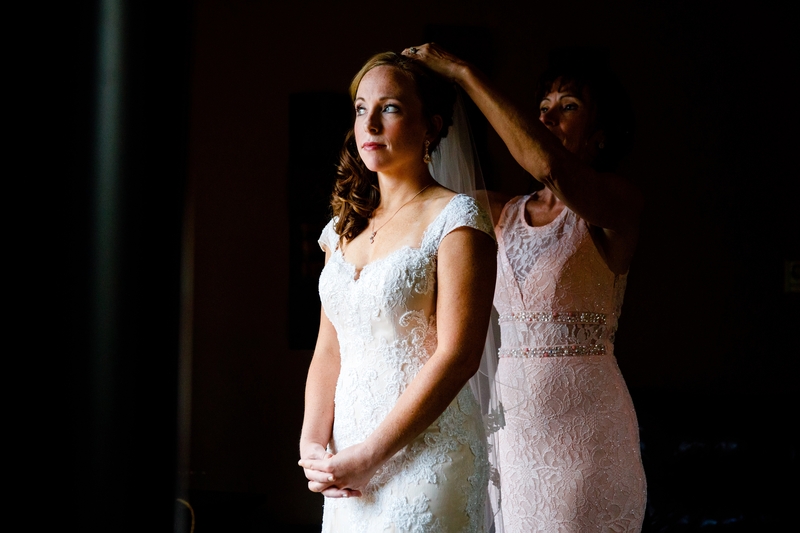 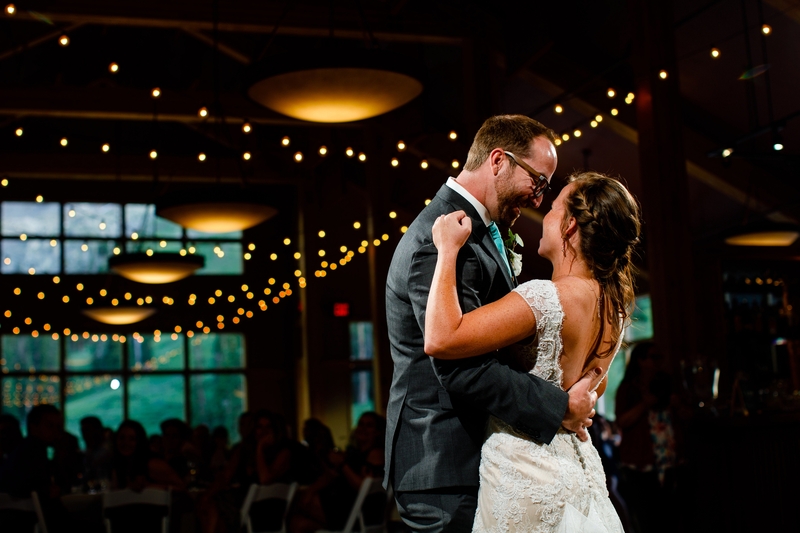 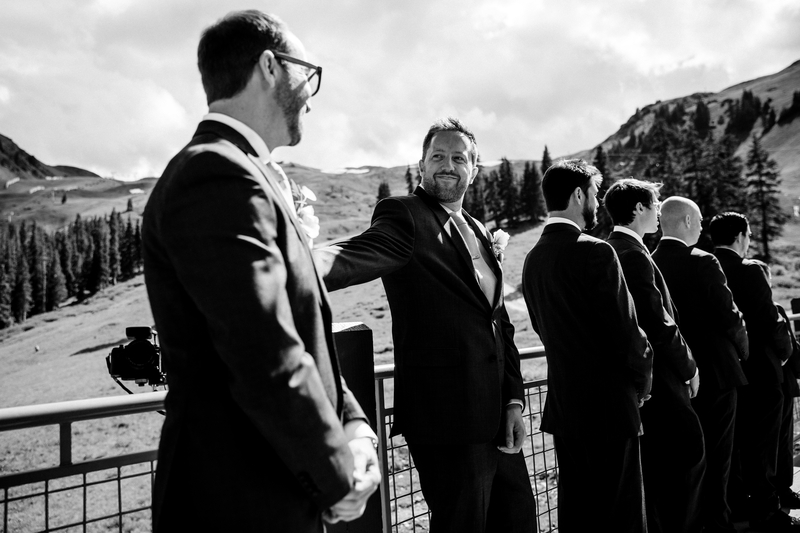 In wanting to show their friends and family some of their playground, they decided that an Black Mountain Lodge Wedding would be a perfect fit. 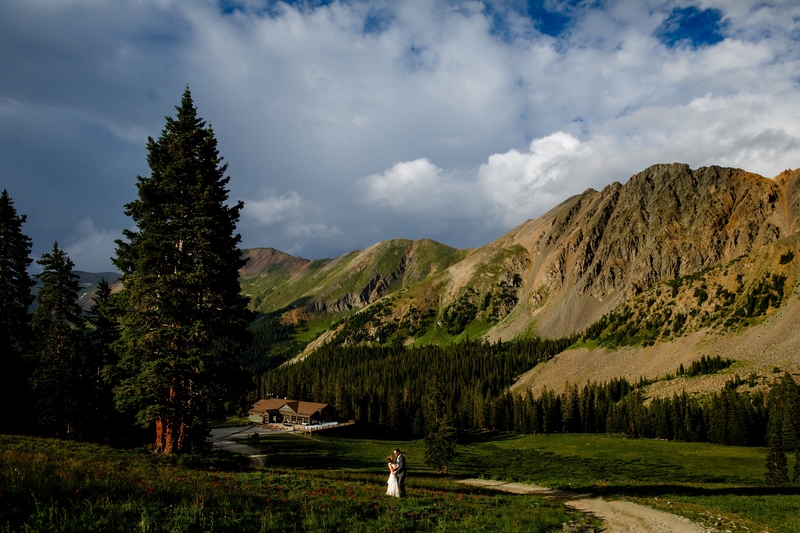 After all, their Rocky Mountain National Park Engagement set the bar pretty high for beautiful backdrops. 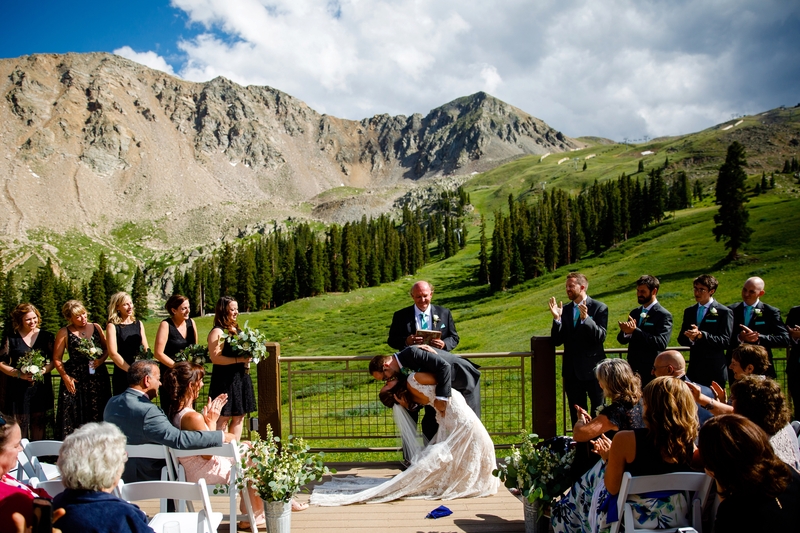 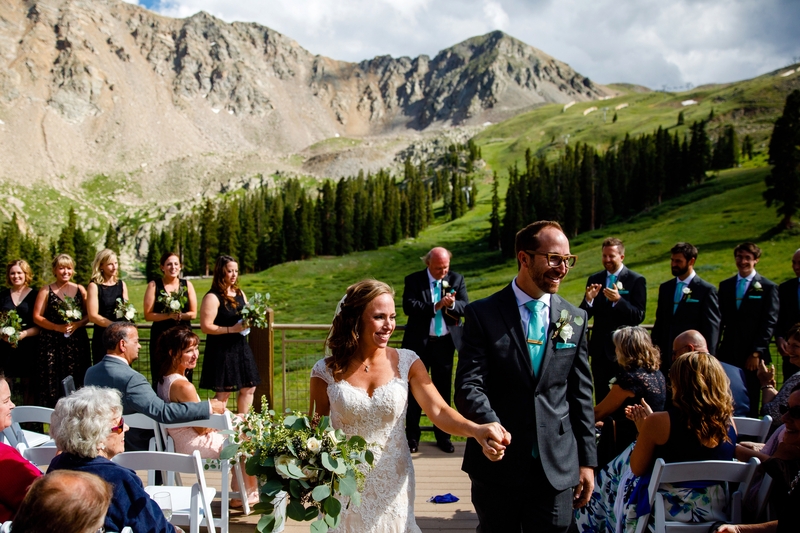 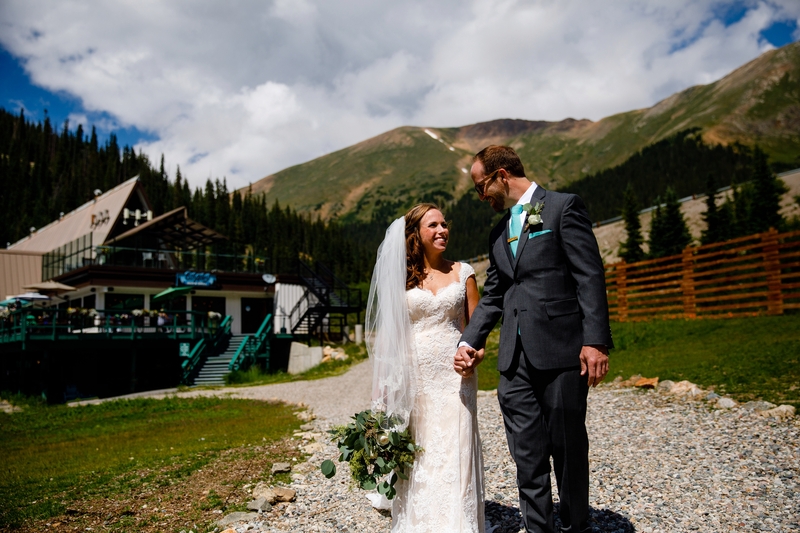 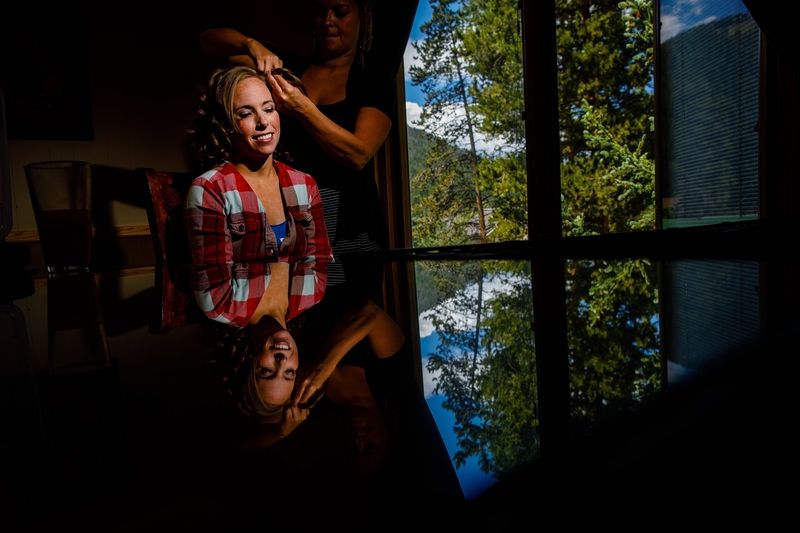 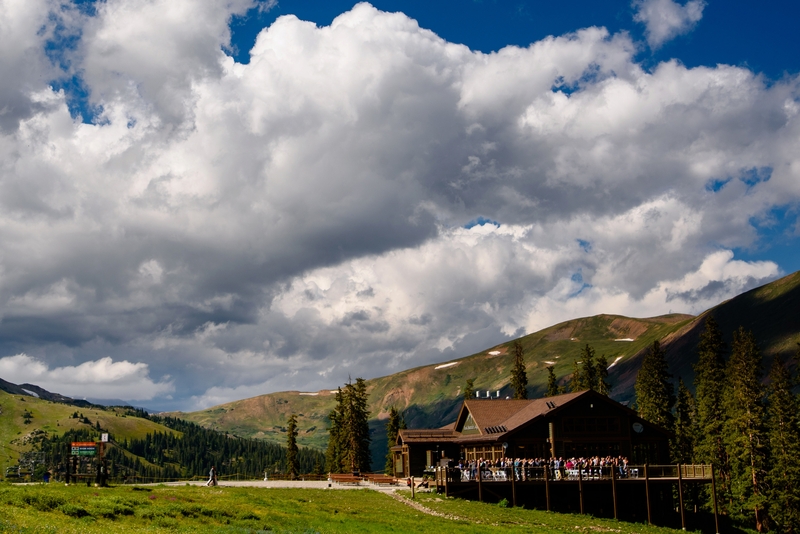 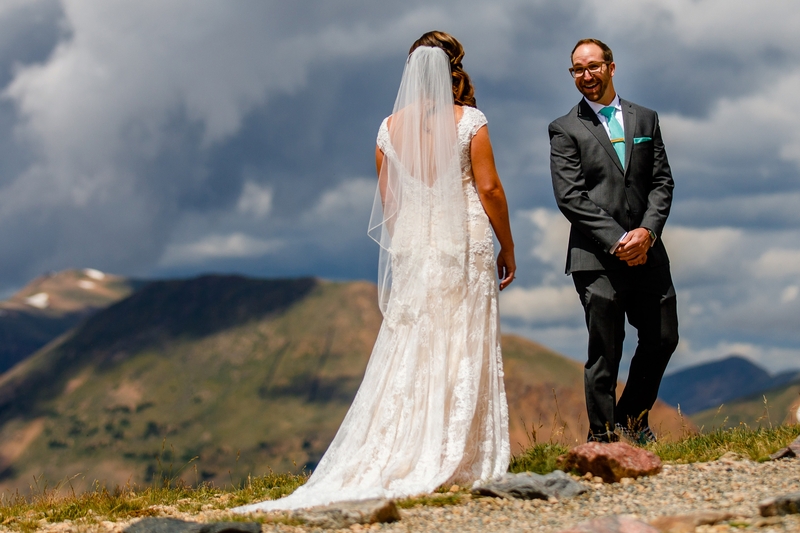 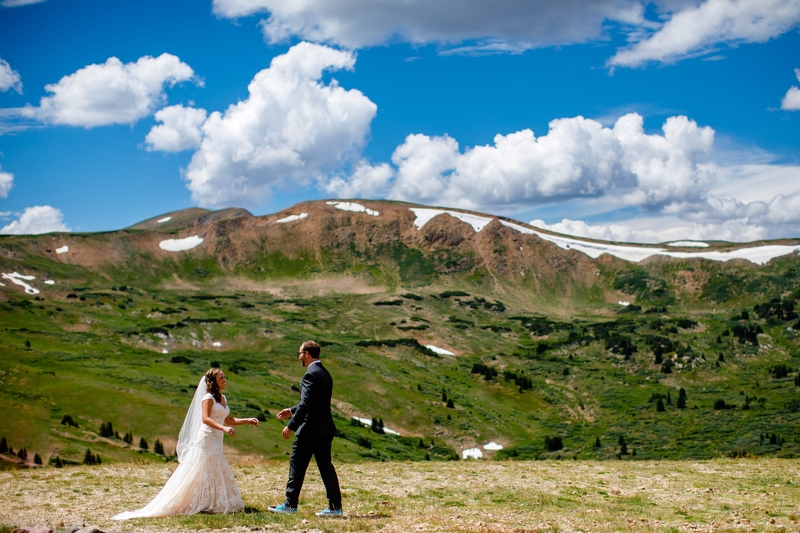 Both Amy & Erik started their wedding day in Keystone, CO before making our way to the top of Loveland Pass for their first look. 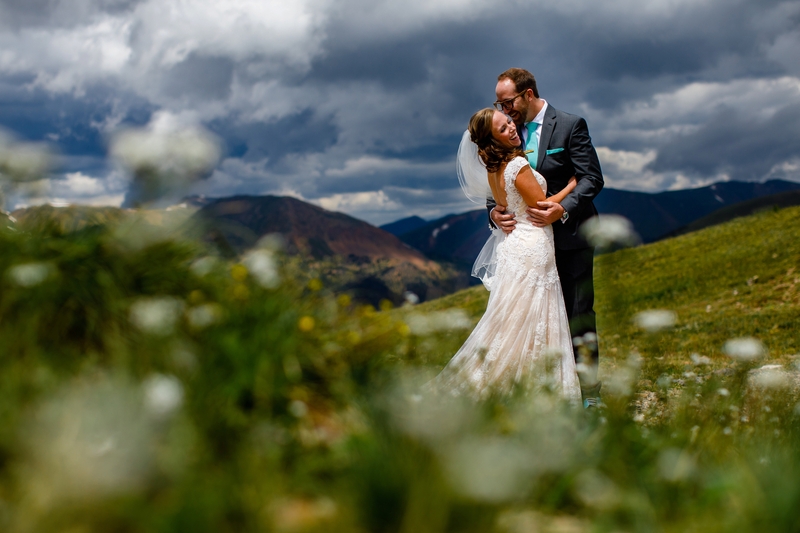 Being just a short drive to Arapahoe Basin from the top, it made sense to take full advantage of peak wildflower season. 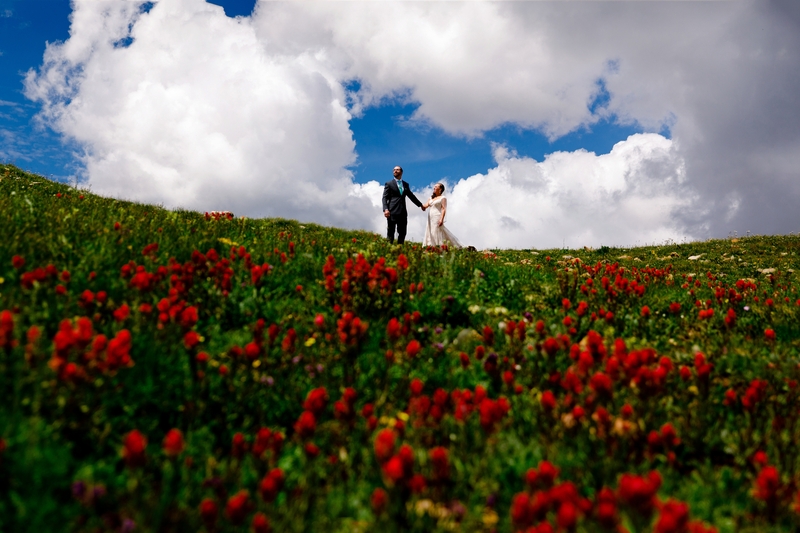 We found fields of Indian Paintbrush, Lupines and many others. 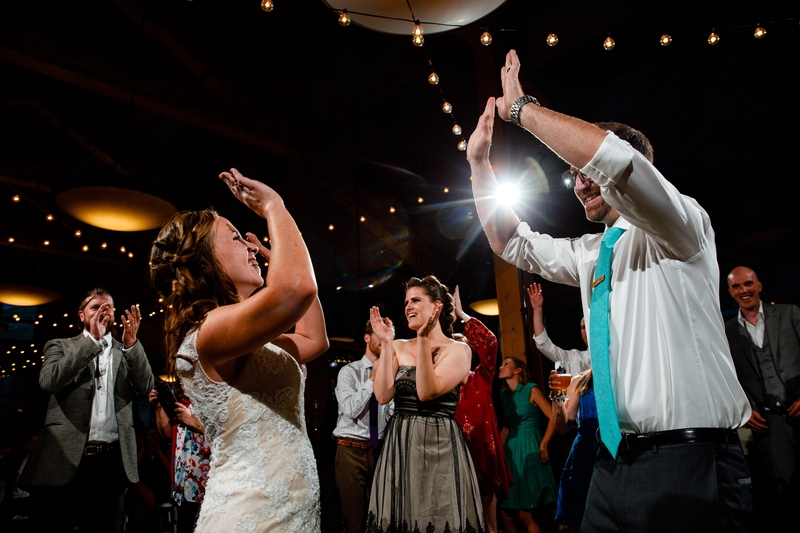 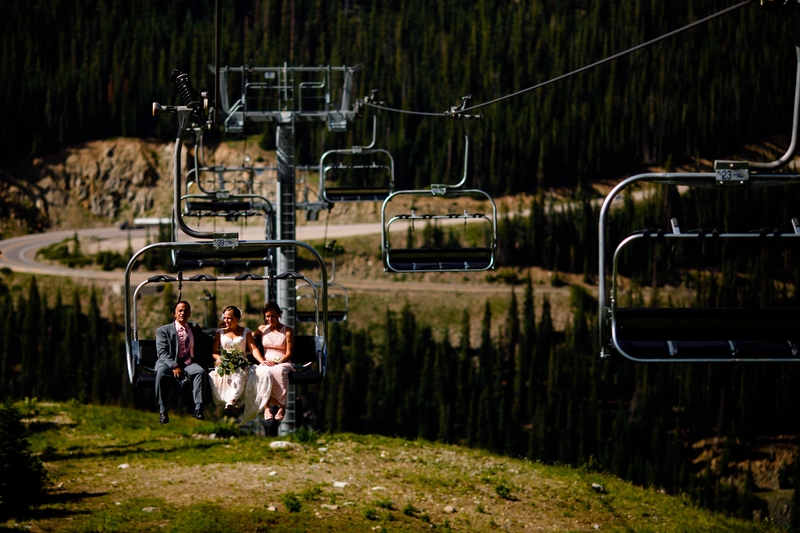 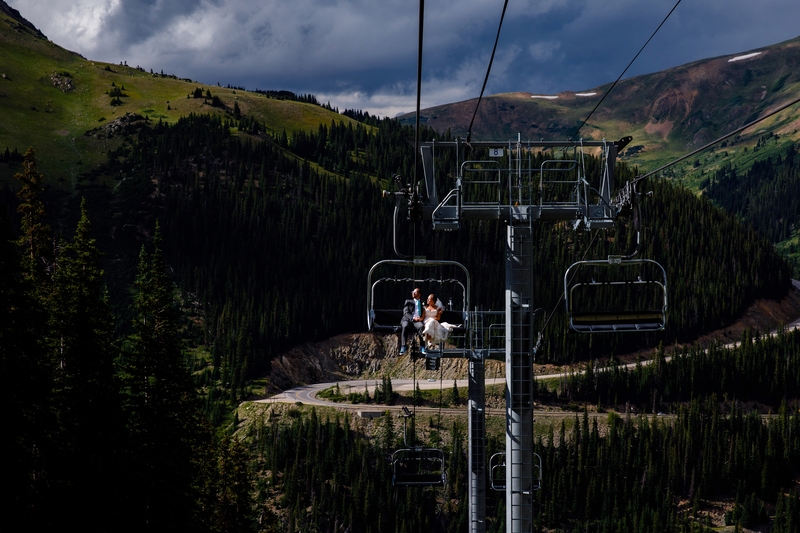 A short while after, everyone boarded the chairlift for a ride up to Black Mountain Lodge for their nuptials. 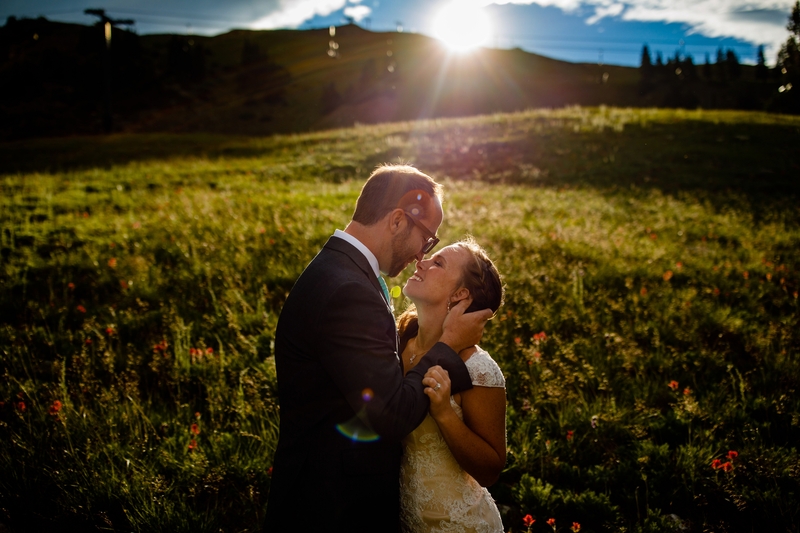 Once dinner was finished, we grabbed these two for a short jaunt up the Argentine North Fork Trail for the last bits of sunlight and a few beautiful wedding portraits. 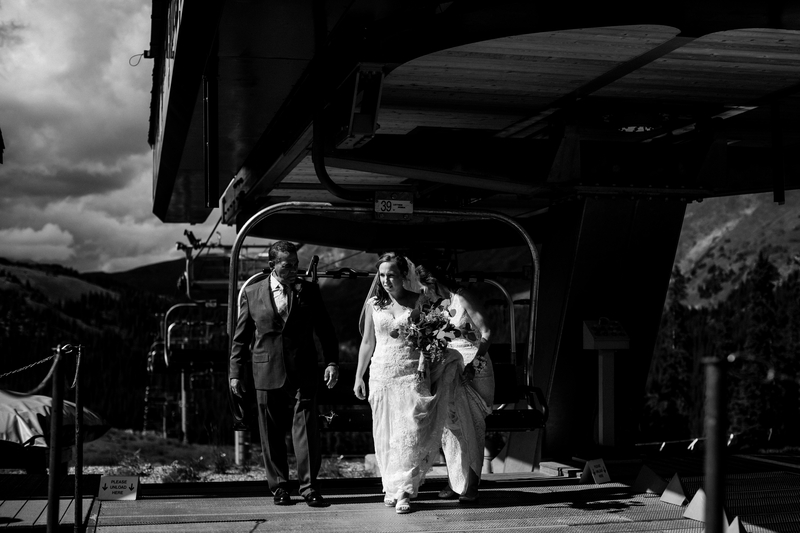 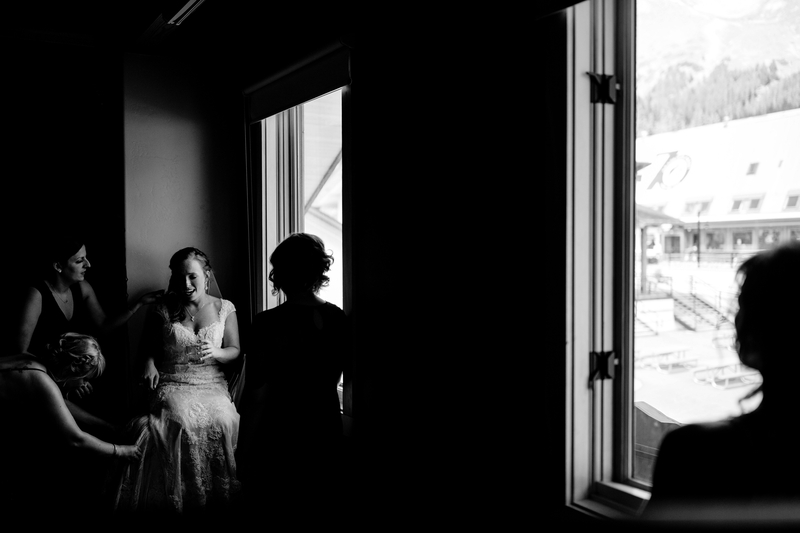 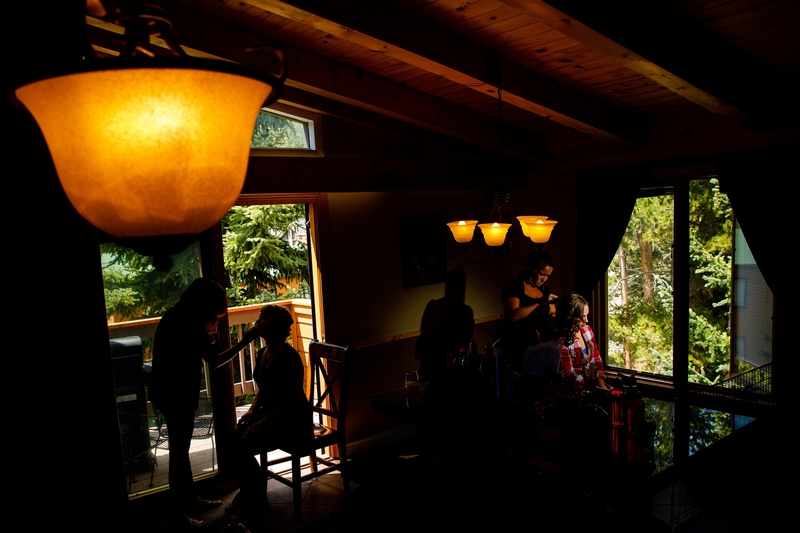 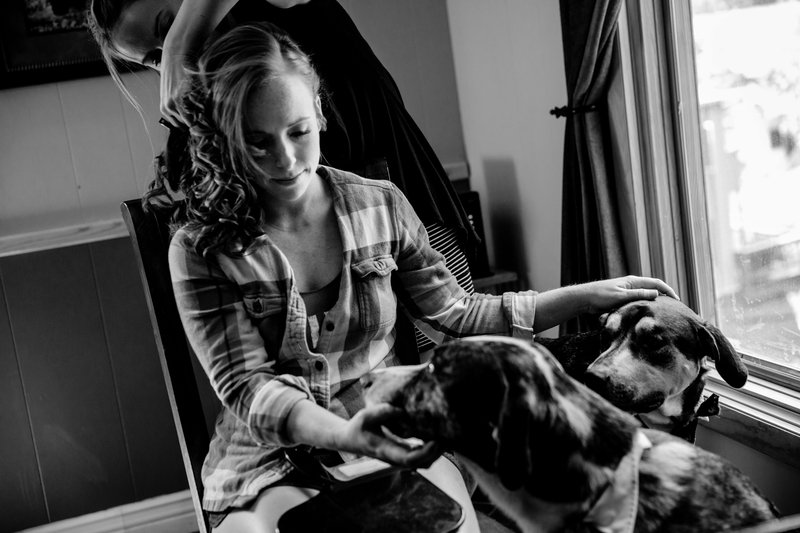 It was such a pleasure documenting these two’s Black Mountain Lodge Wedding and its always a joy to be working at a place like A Basin. 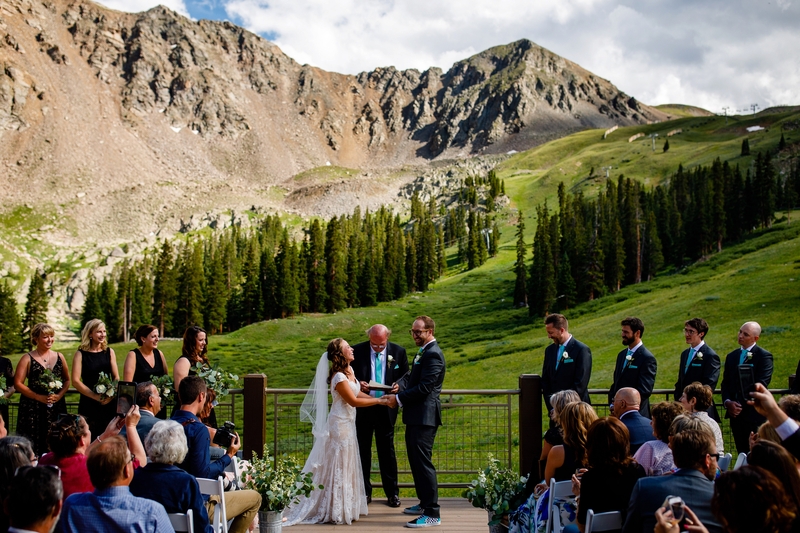 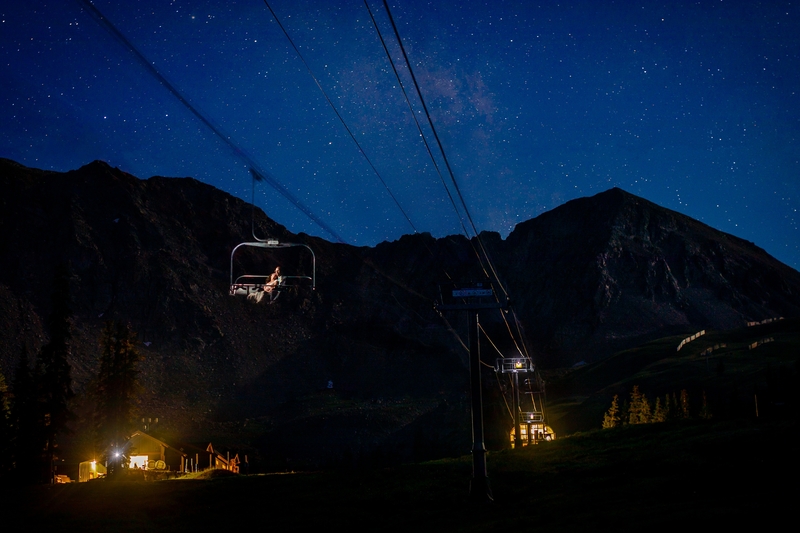 Working with the wonderful Arapahoe Basin Staff at one of our favorite venues never gets old.